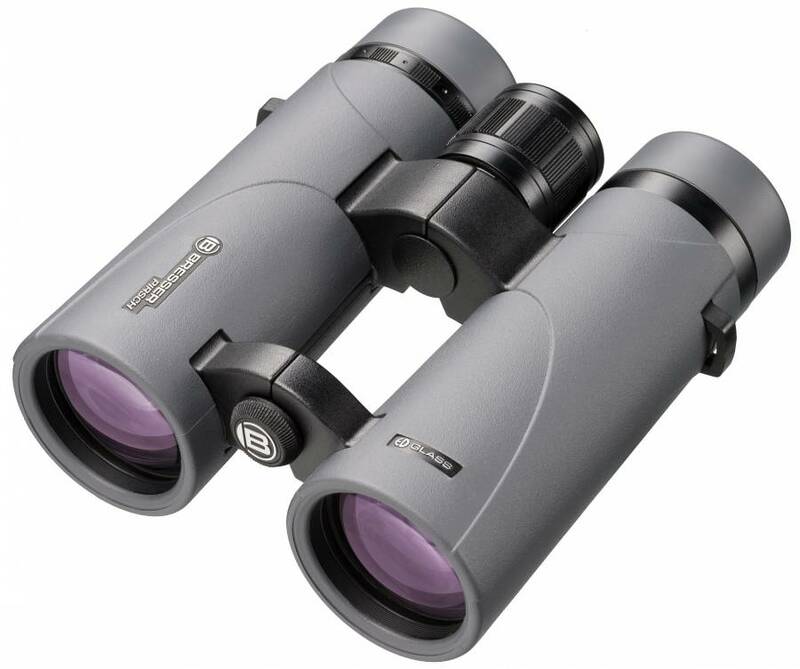 The Bresser Pirsch ED 8x42 Binoculars are equipped with the latest phase coatings providing high-resolution images. In addition, these binoculars are equipped with high-performance ED glass, making the colours even more radiant. This is reinforced by the high-quality, fully multi-coated optics, the built-in Barium-Kron glass material producing an even brighter and clearer image.